More Pars Vermont Camp – Sept 22-26 – CHRISTINA RICCI MORE PARS! 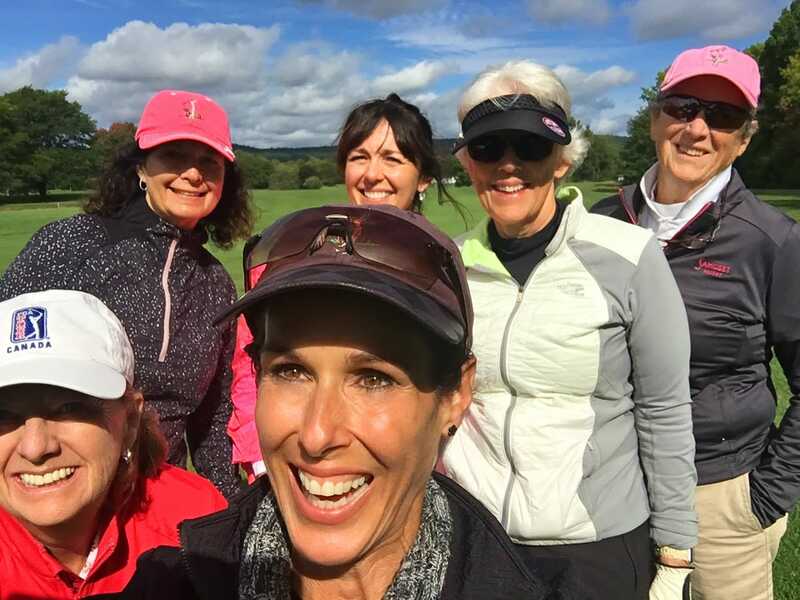 REGISTRATION NOW OPEN FOR 2019 DATES Enjoy a stunning setting at Basin Harbor Resort, nestled on Lake Champlain Woo Hoo! Your experience will include 3 days of instruction, on-course coaching and play + Christina’s POWER Module and More Pars Playbook! As a Power Level 2 Coach, Christina will show you how to get 20-, 30-, up to 40 more yards off the tee. Plus, get on Boditrak to get better ground-force (a game-changing technology.) For the visual learners and those that need help staying on track post-camp, get the optional Custom Evaluations. Need a Roommate? Let us know during registration. We will do our best to accommodate! The short game is where we score. 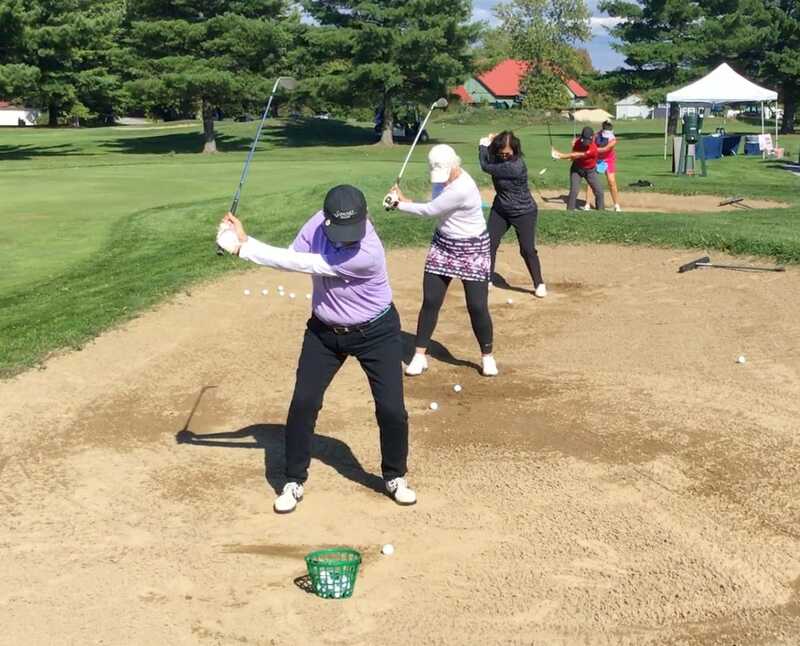 In this jam-packed session, players learn a variety of short game shots, bunker skills and putting essentials to successfully read, roll it and hole it. For 9 holes, we’ll play scramble style as Christina provides valuable on-course tips with optional special scorecards. – How Power is measured and applied for golf based on what the pros do. Power Swing Mechanics – Swing Modifications direct from the World Long Drive Hitters. Get ready for lots more distance! Ongoing Training – Power Training with Christina through the More Pars Platform. Power training Membership includes targeted Fitness and Swing training modules. You’ll learn your options for on-going training. For the ultimate experience, add-on a Comprehensive Evaluation designed to provide players with a post-trip game plan. (Optional and recommended for post-trip and visual learners). Christina will capture your skills tee to green during the camp. The magic appears post-trip, where you’ll receive detailed video analysis with Christina as the gal model and an elite guy player for guys. Seeing your swing along with the YES/NOs keeps you focused and on track well after the Camp. Max Pars Await with Custom Evaluations! 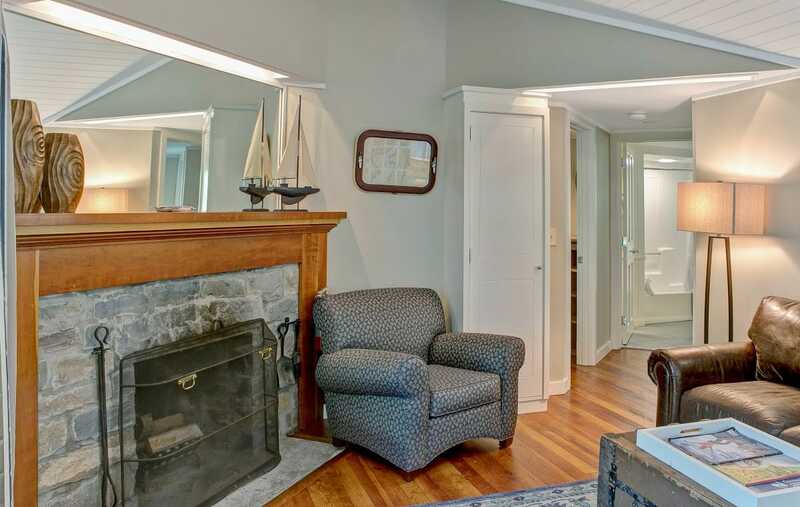 You’ll be staying in a charmingly decorated cottage that reflects the serene charm of Basin Harbor. 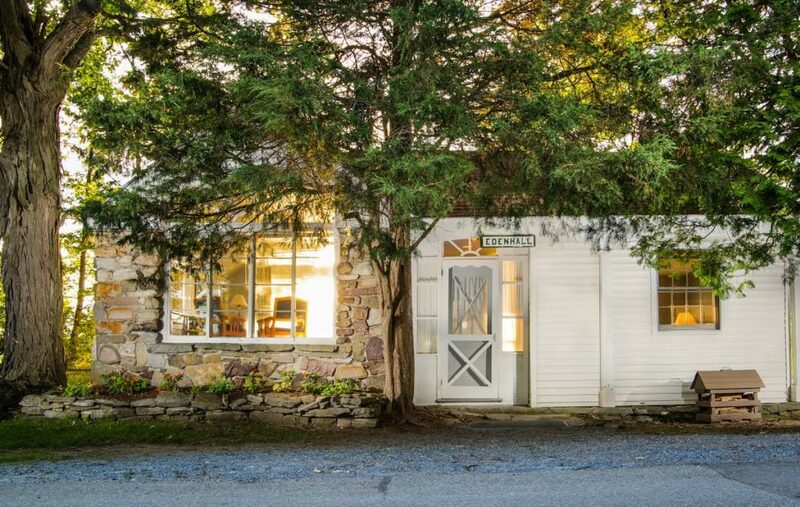 Each cottage overlooks Lake Champlain. 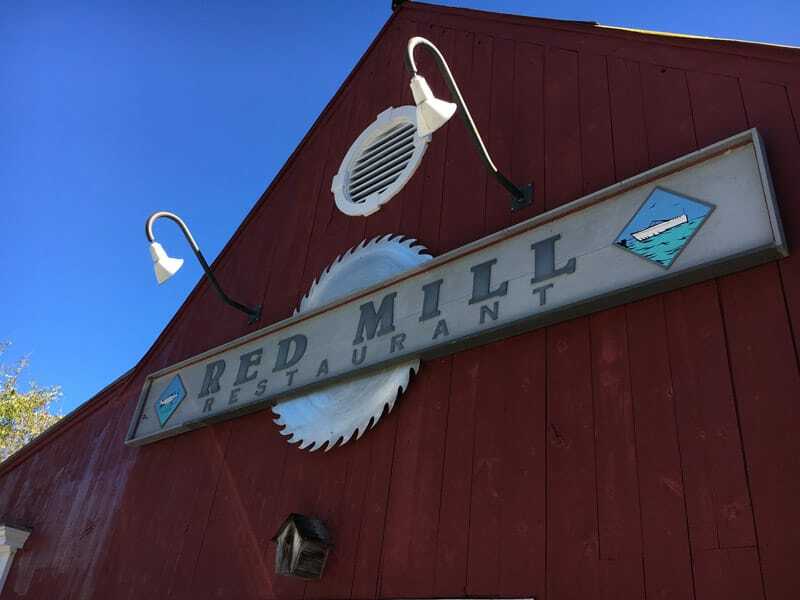 Double Occupancy includes 2 bedrooms with 2 baths. An 18-hole championship course with over 6,500 yards, a slope rating of 126, makes Basin Harbor a perfect spot for a More Pars Camp. Terms & Conditions $250 non-refundable to hold your spot. DOUBLE OCCUPANCY PACKAGES: In the event we cannot partner you with a roommate, you’ll be requested to move to a single occupancy package. We will notify you no later than 30 days from event. If you decide to cancel, 15% fee applies. Cancellation Policy 60 Days out: 45% fee. Inside 30 days, no refunds. We reserve the right to change or cancel camps in the event of limited sign-ups. We will notify you 60 days out and either switch your dates or refund your monies. Jump in your car! It’s a beautiful ride from nearby states. Thanks so much for a great golf camp. I learned SO much! I am so energized and happy about my new game!! For over a century, guests have been coming to our Vermont lake resort to explore, recharge and reconnect with friends and family while savoring the timeless beauty of Lake Champlain. Basin Harbor Resort & Boat Club has family, private and romantic cottages with fireplace rooms. Sit by the water’s edge and soak in the beauty around you. Sunlight dancing across the water, the osprey calling overhead with gentle breezes coming off the lake. The timeless beauty of Lake Champlain works its magic, and the stresses of everyday life begin to dissolve. That’s when you know you’ve truly arrived. Now the time is yours. Time to sip your morning coffee on the front porch. Play a round of golf with Christina and your new pals. Learn to sail between golf. Have a spa treatment. Go for a swim. Dine in casual style. Read in an Adirondack chair overlooking the lake. Fill your day, or leave it wide open. Because when you’re here, the time is yours to keep. 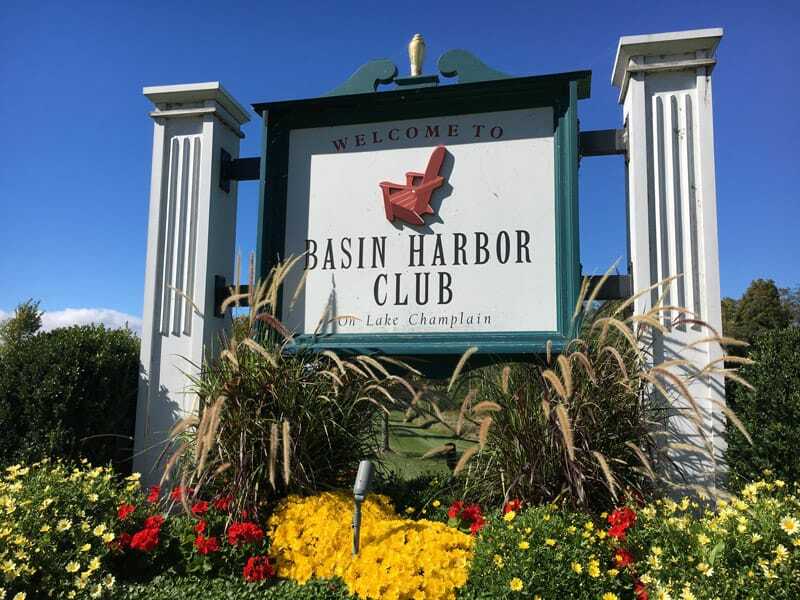 Register now to discover why Basin Harbor Resort & Boat Club has been a favorite Vermont lake vacation destination for generations. More Pars Await!